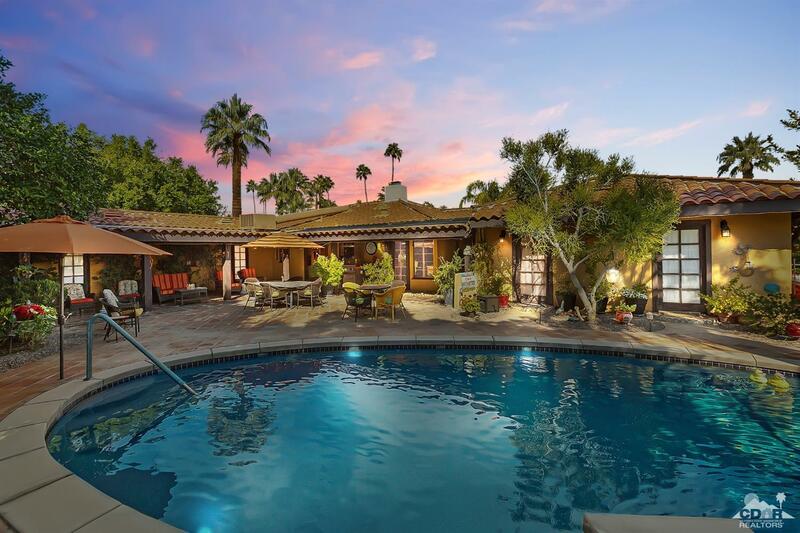 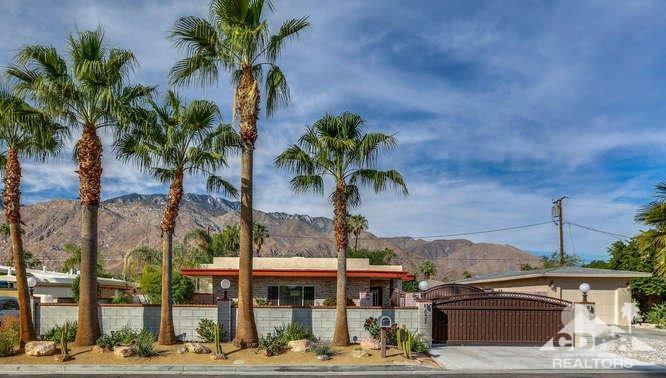 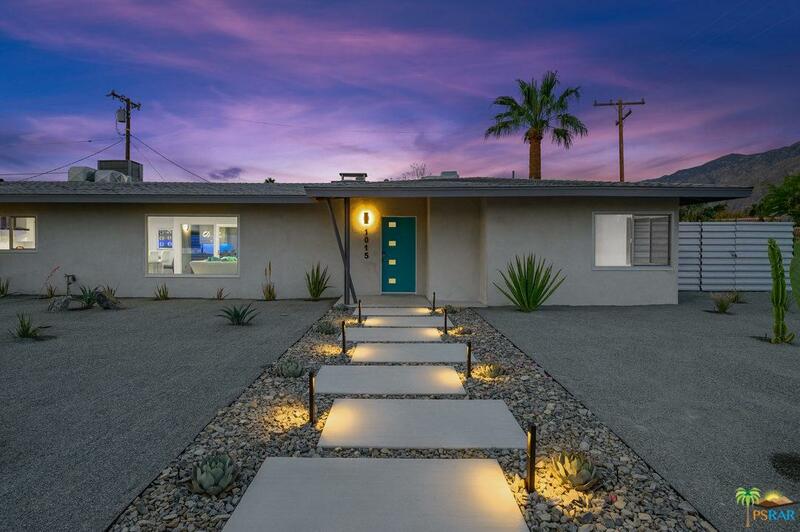 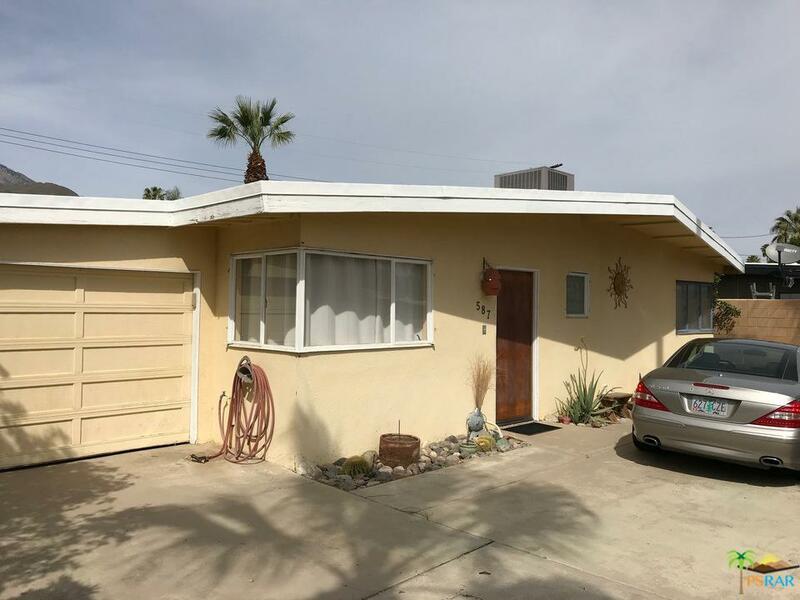 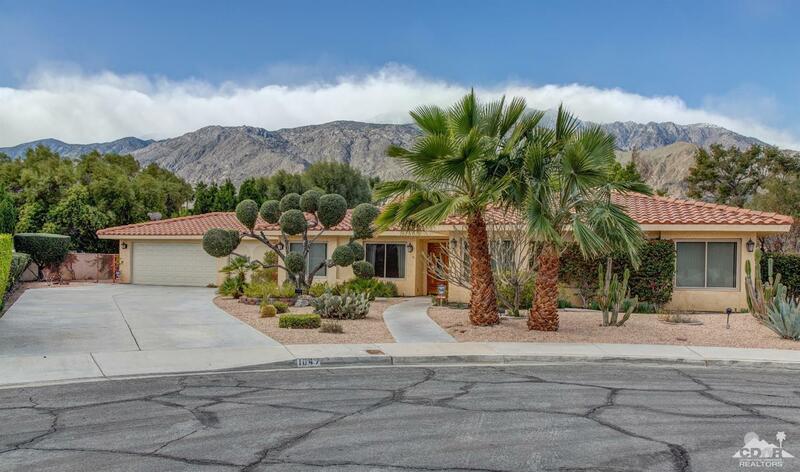 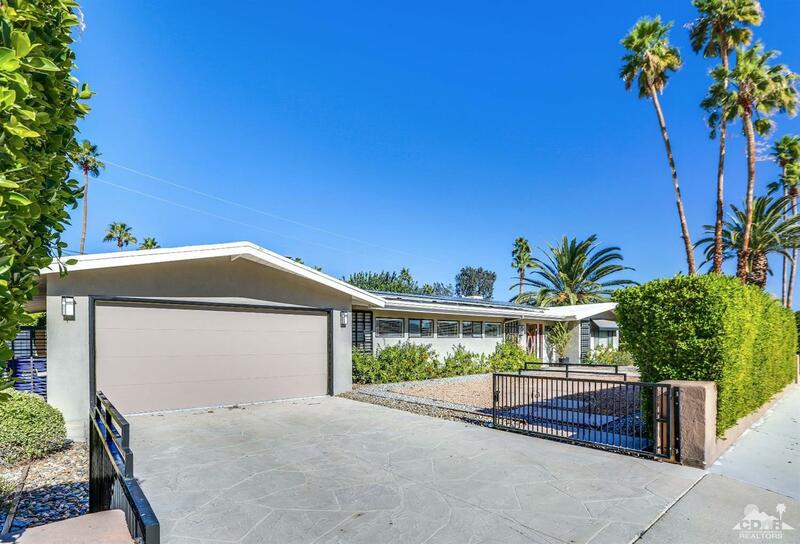 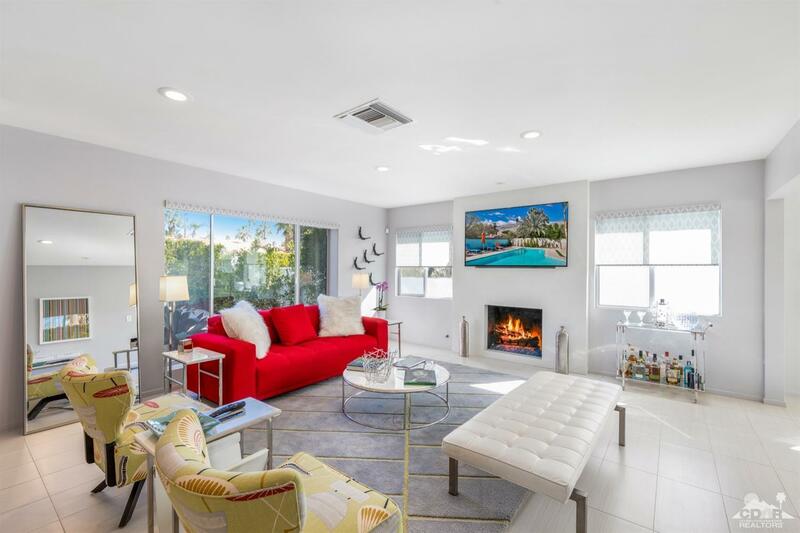 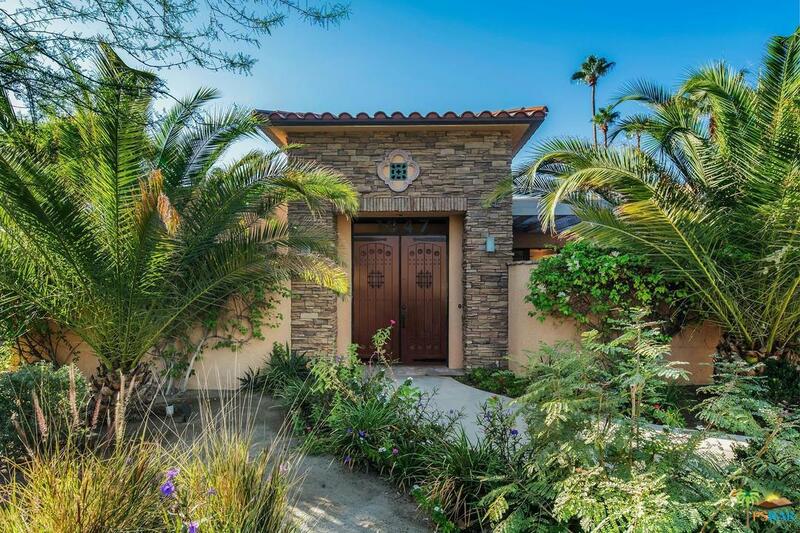 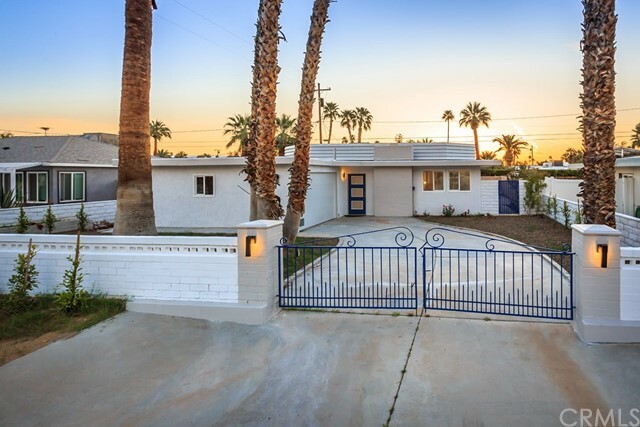 This Charming 1,284 SF Home near the Movie Colony area has 2 Bedrooms and 2 Shower Rooms on a 6,098 SF lot.Built in 1954, this home consists has a Living Room, Family room with Fireplace, Eating Nook, Office, Covered Patio and a 1 car garage and mature Citrus Trees surrounded by a brick wall. 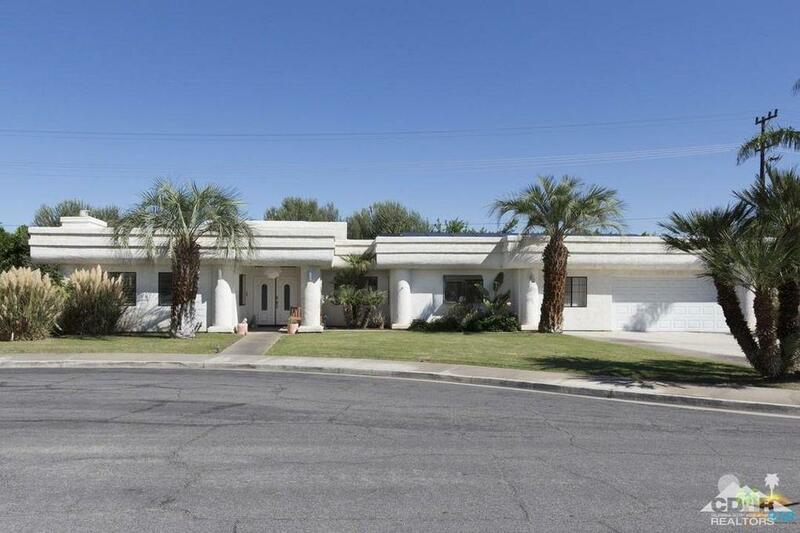 Central HVAC Washer & Dryer Included Clean & Ready for occupancy. 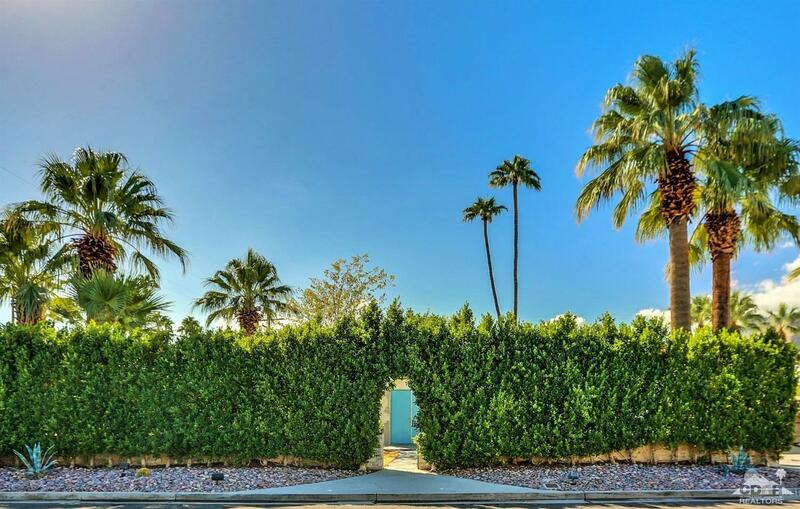 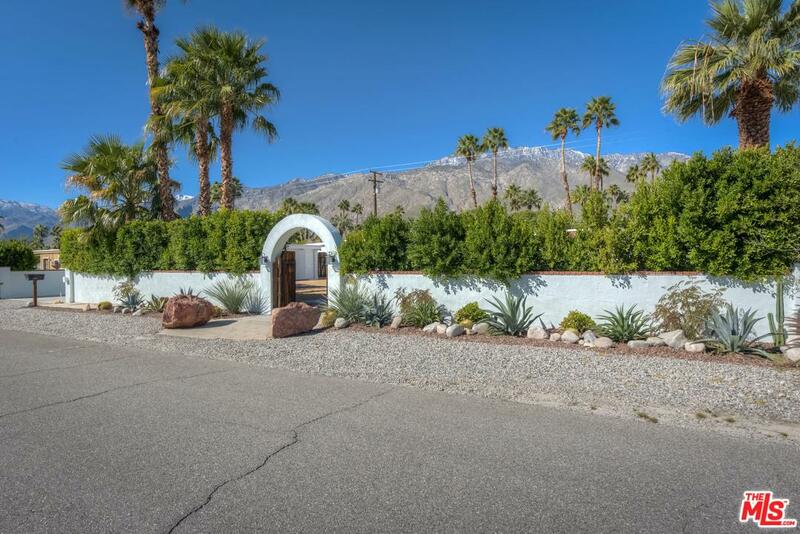 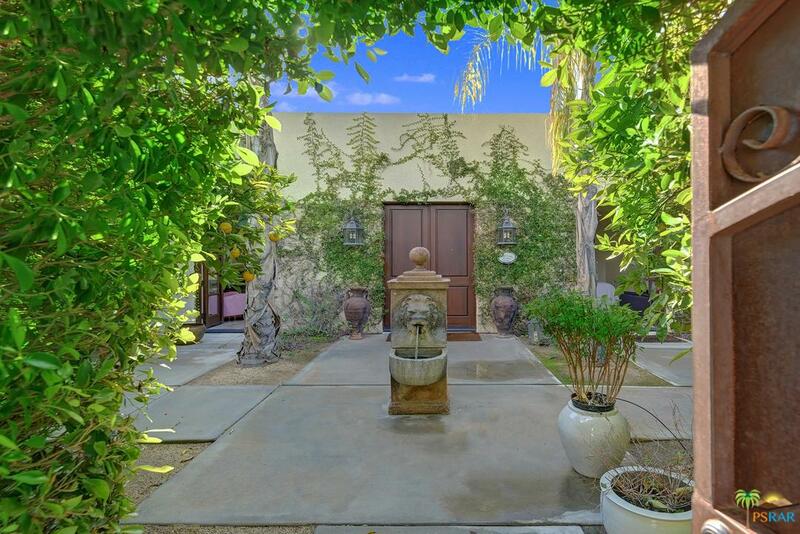 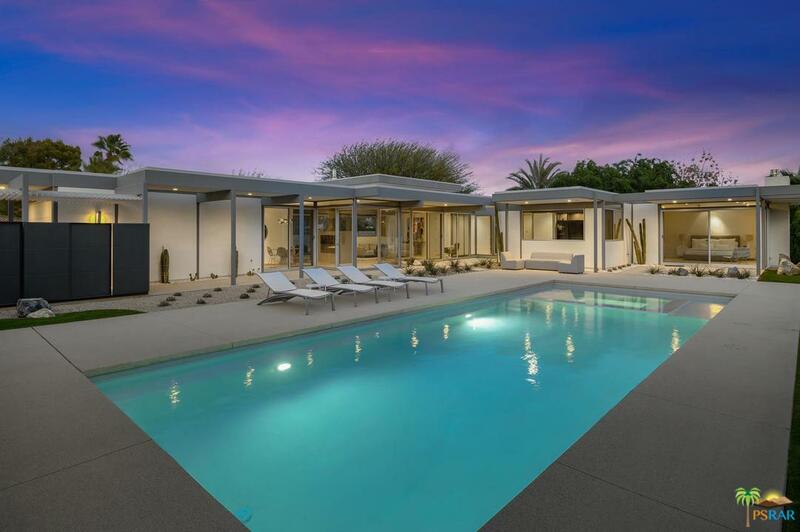 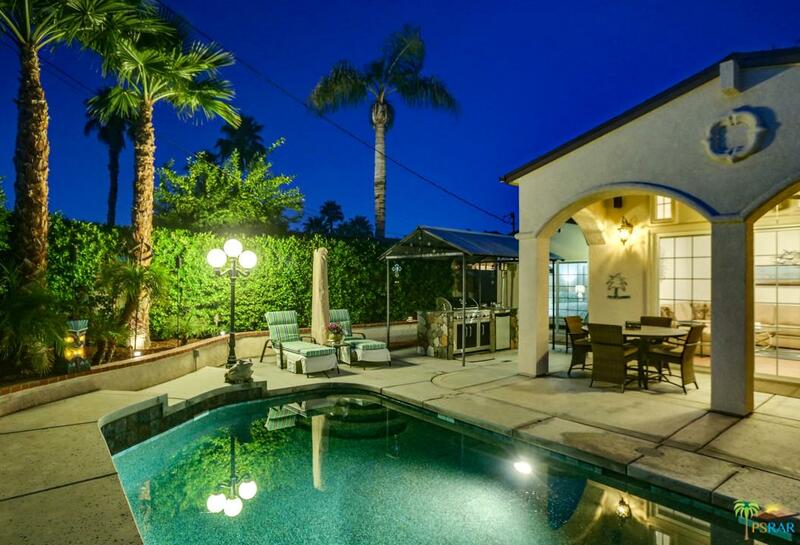 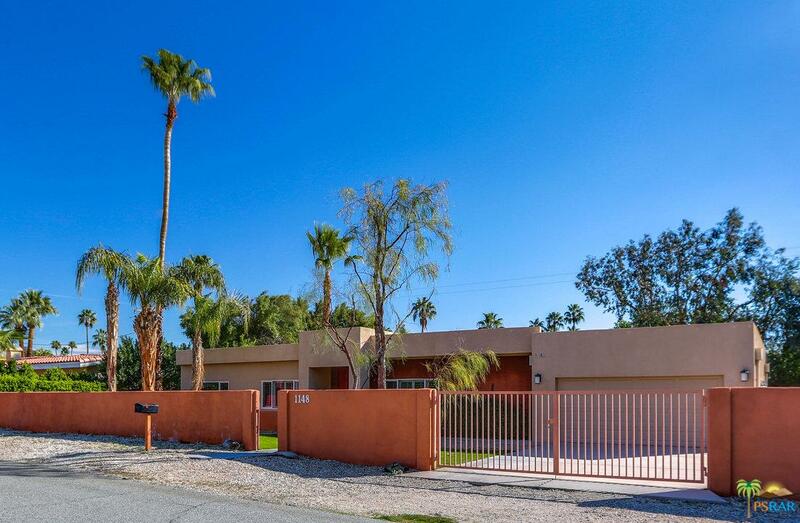 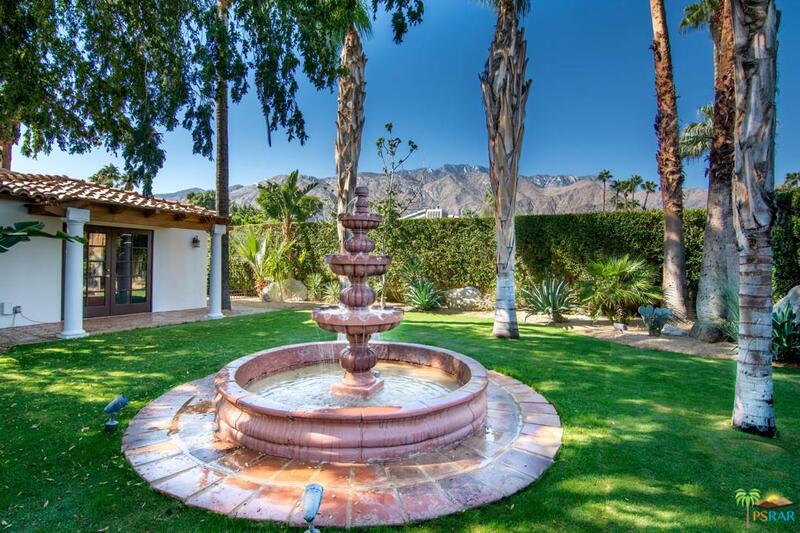 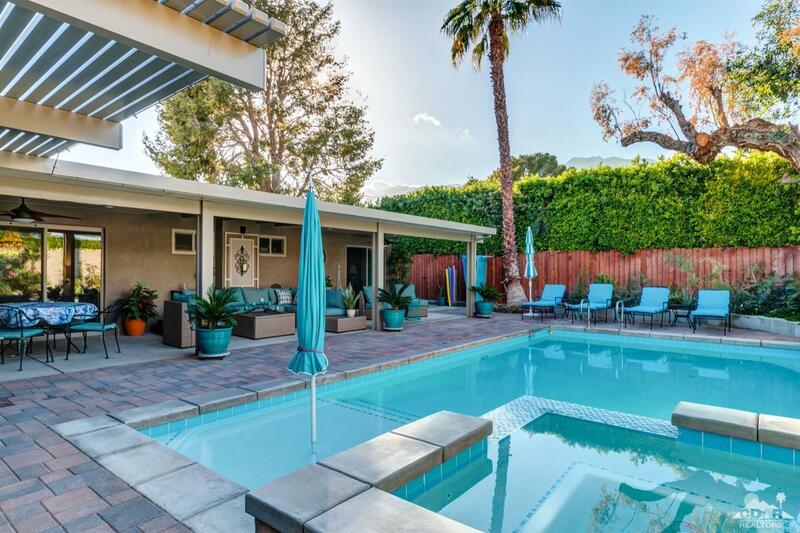 There is a charming Gazebo in the back yard which also has room for a pool Fully Enclosed & Private.LOCATED in Central Palm Springs near the MovieColony area, within walking distance to Ruth HardyPark and 5 minutes drive to Downtown Palm Springs,Desert Regional Medical Center or PS InternationalAirport.